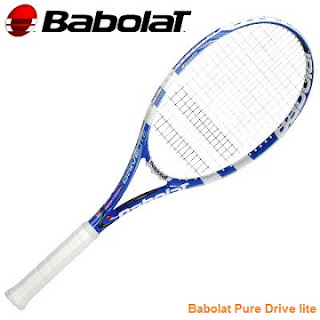 Pure Drive lite is a high end tennis racket from one of the best tennis manufacturers Babolat. Pure Drive lite is a lightweight tennis racket best suited for women professionals who seek the best balance between comfort and power. Babolat Pure Drive lite weighs only 275g (unstrung) thanks to graphite and tungsten materials used in the frame. 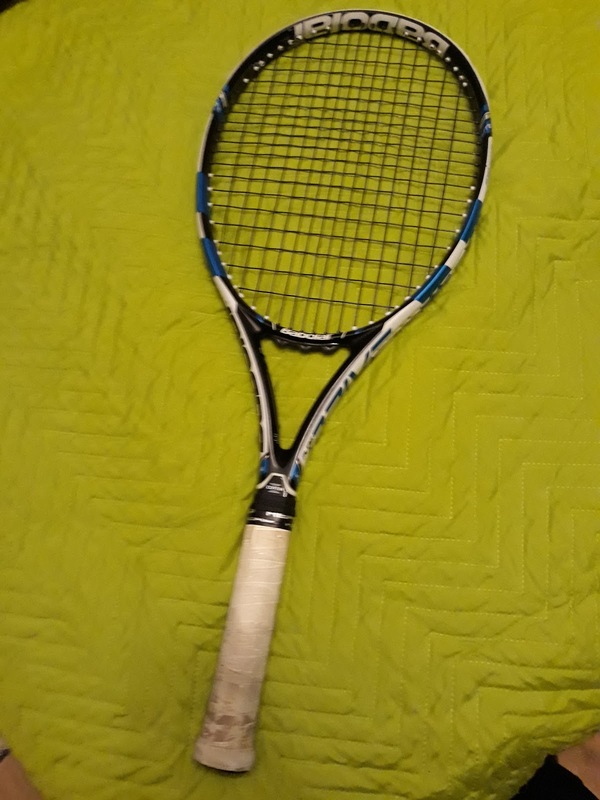 That's nearly 30g less than Kim Clijsters' favourite Babolat Pure Drive GT.Many tennis pros use this racket, including tennis star Agnieszka Radswanska. Pure Drive lite features the Babolat's Cortex shaft vibration dampening system and Babolat Woofer Technology - they both offer good comfort during play and exceptional control as well. 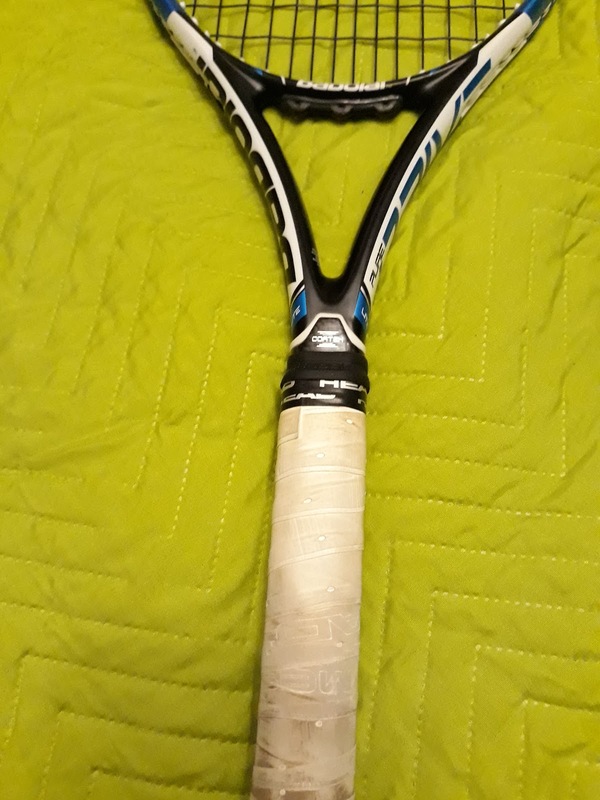 Because of its lightweight Babolat Pure Drive lite is suitable for juniors as well. It allows good control (especially for a racket this lite) and extra maneuverability. It is ideal for players wanting to achieve maximum swing speed and maximum full strokes. 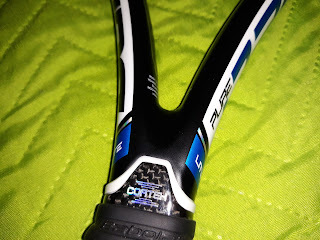 It is well known that Babolat is making some of the best tennis rackets and the Pure Drive lite is no exception. It performs exceptionally well and is not overpriced. 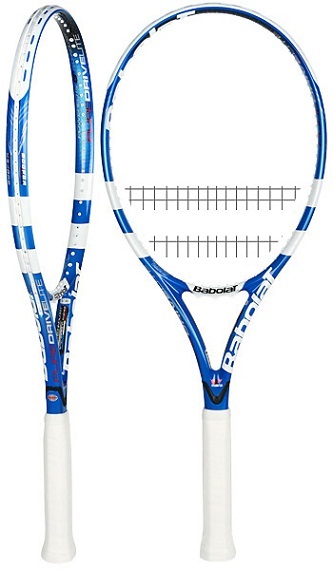 We strongly recommend this racket.